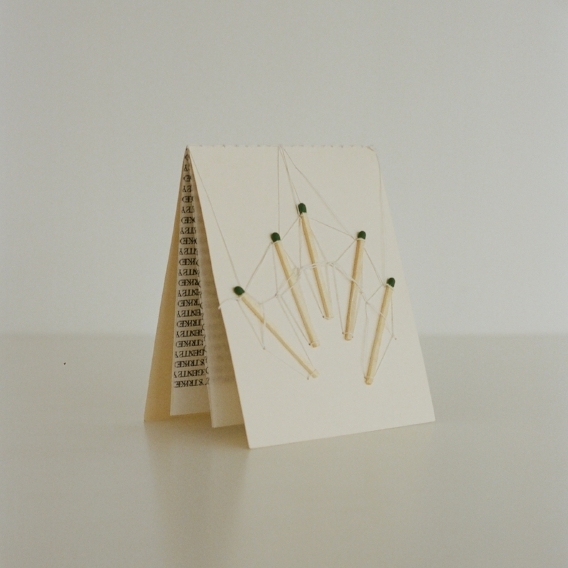 seedling is a solo exhibition exploring the existence of sentiment and feeling through book art. 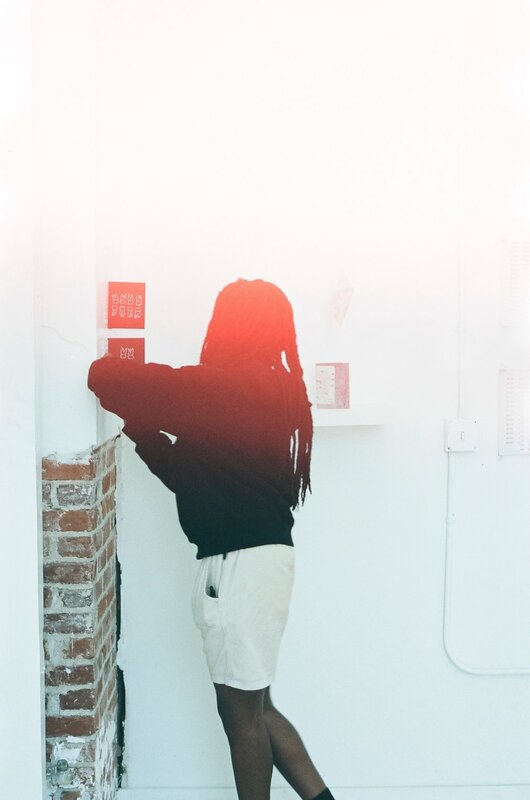 The series exhibited at Limited Space Gallery in Los Angeles, California, March 17th - 31st, 2018. "all these feelings, all these little morsels we get. crumbs really. little sprouts born of little seeds. nothing to worry about, they're all just different sensations. the tiniest nibbles. feel them all." I know I am here because I can feel it. To be here, or there, or anywhere, is to sit in the sensations that illustrate the present moment. These moments are constant, quick and tangible. Less tangible is how a moment suddenly becomes a complex sensation, simultaneously tugging at our heads and on our hearts." Much of the time, what we feel is inexpressible to the outside world; in this way, often feeling can be disregarded as fact. These feelings all around you are fact. In the same way books afford a particular type of legitimacy to the knowledge they hold, these books are representations of my feeling as fact. This is a tangibility of that which we so often consider to be abstract. Rather than render these sensations as impossible to hold, seedling is an attempt to cradle all these moments and carry them with me as I strive to find understanding. Whether or not that understanding comes is not the premise of the work, rather it is the work; the constant work of saying, doing, being. And feeling.